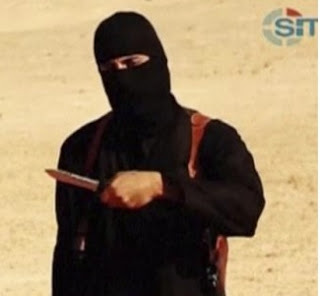 Mohammad Emwazi, the ISIS terrorist known as “Jihadi John” responsible for multiple beheading executions is on the run, from none other than ISIS itself, the British tabloid The Mirror reported on Friday. According to the report, Emwazi is terrified by the publicity after he was identified as the murderer of British and American hostages and fears being hunted down. Emwazi is a Kuwaiti born Londoner who emigrated to Britain in 1988 at the age of six. He has murdered multiple foreign journalists, including two Americans, Steven Sotloff and James Foley.